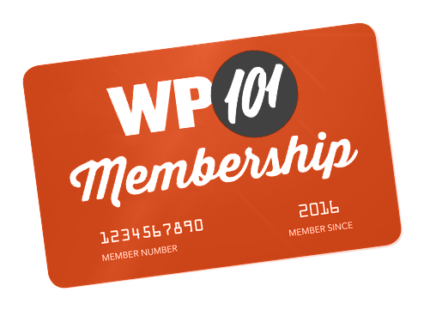 I’m about to start learning word press via WP101. I’ll be using our existing site (someone else built) as my template. Is this something covered in WP101? By default, a list of revisions for any post or page may be viewed in the Revisions meta box, just below the Editor. If you don’t see the Revisions meta box below the Editor, be sure it’s turned on in the Screen Options hanging tab in the top right-hand corner of the Editor page. As for making changes before publishing them, you can edit your site in the Customizer, and preview changes in real-time. Alternatively, all of the Managed WordPress hosts we recommend include a free staging server, which enables you to make a copy of your website, and then edit or make changes before pushing those changes to your live site. Both Revisions and The Customizer are covered in the WordPress 101 course.